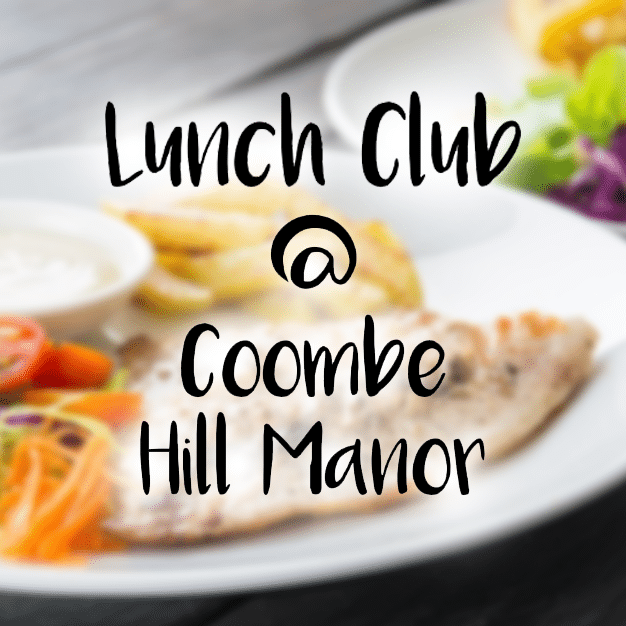 Story| Lunch Club at Coombe Hill Manor! On Wednesday 20th February we had our resident’s lunch club. This month Sri one of our residents who is a professional Indonesian Chef cooked the meal in our activity room. We enjoyed Thai Fusion Chicken Pattaya with Nasi Goreng (fried rice). Dessert was Chocolate and Bailey’s cheesecake, made by two other residents. 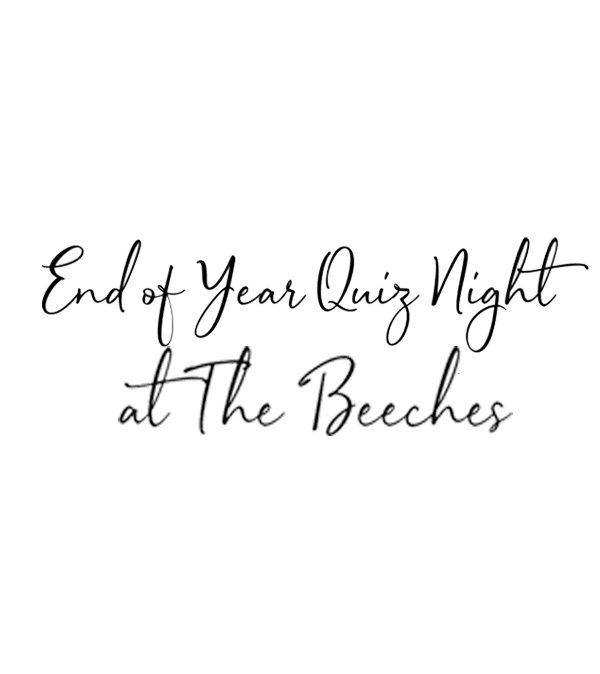 We invited four of our new residents and a lovely sociable time was had by all.